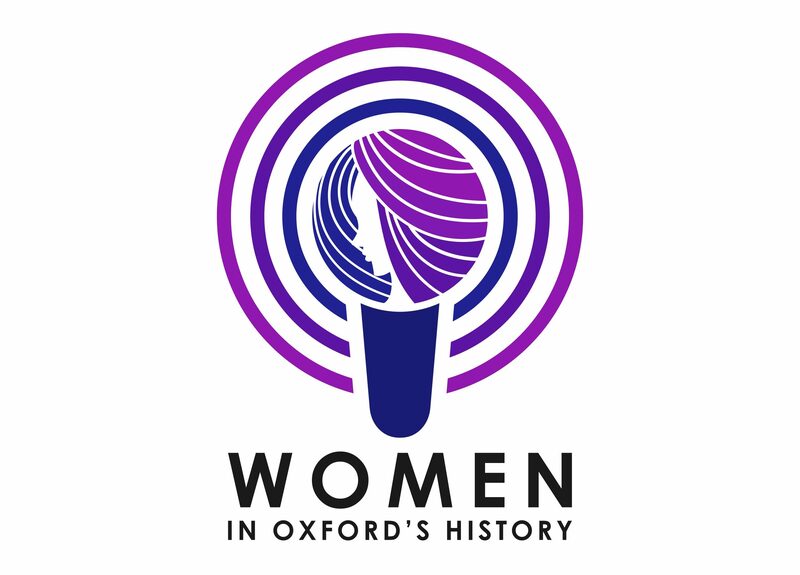 The Women in Oxford’s History podcast was created in 2015 and is in its second series, currently managed by co-producers Alice Parkin and Bethany White. For each episode we’re joined by a contributor who has researched and written about a woman in Oxford’s past. History is often told through the experiences of men, while the stories of women’s contributions remain neglected. With this podcast we want to highlight the role women have played in Oxford’s history, both within the city and the university, and we hope it might inspire others to investigate the impact of women within their own communities. We want to feature women whose lives and achievements are diverse, and whose contributions to Oxford’s history take many forms. Although we primarily want to highlight the stories of women who might otherwise be unknown or uncelebrated, we also want to create a resource which integrates all of the stories of the women of Oxford into one place. Our episodes therefore have some more well-known names alongside some women who you may be unfamiliar with. Either way, the podcast aims to provide an introduction to these women’s lives in around twenty minutes, giving you a rundown of what they achieved, how they have a connection to Oxford, and what their legacy is today. Each woman we discuss has her own page on this site where you can read a dedicated blog post and find a link to her podcast episode. Each podcast is available to download via iTunes, SoundCloud, or search on whatever podcast provider you usually use. There are links to each episode within the blog posts or check the pages for Series One and Series Two. If you’d like to get involved as a contributor or have any questions, then check here for more details as to how to get in touch. You can also say hi on Twitter @WomenOfOxPod. We hope you enjoy the programme!